AKA Edam Bomb. 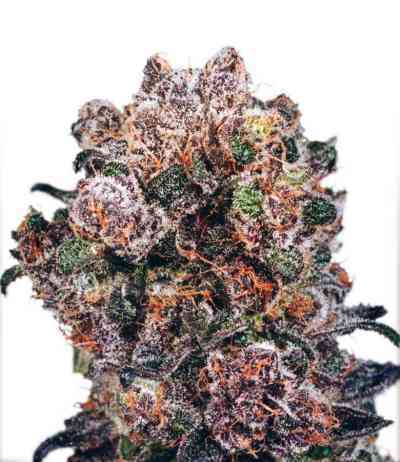 The Cheese has been one of the most popular strains on the market in recent years. To create Cheese Bomb we crossed an original Cheese clone taken from the UK with a Bomb #1/Bomb #3 cross. The addition of Bomb genetics has created a perfect breeding match. 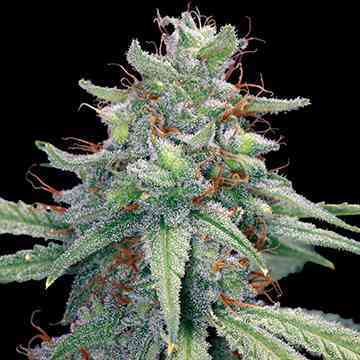 The Cheese genetics have not been compromised, rather this has meant a greatly improved yield and potency that Bomb strains are known for. 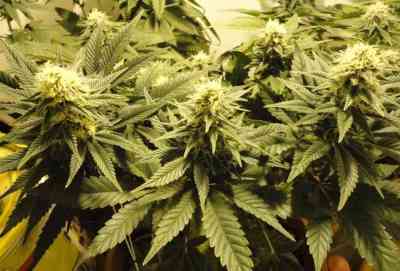 The result is fat buds with a classic cheese taste and smell coupled with a long lasting, physical high. Under most indoor conditions this plant will stay short. Cheese strains have become a mainstay top 10 in Amsterdam coffee shops making Cheese Bomb a must for commercial and connoisseur users alike.